Nothing protects better than the original. As the inventors of Bubble Wrap® brand cushioning over 50 years ago, our secret to a better bubble has always been starting with a full air bubble and keeping a full air bubble. Simply stated, in order to protect your products from the hazards of the shipping environment, the air has to be there and stay there. 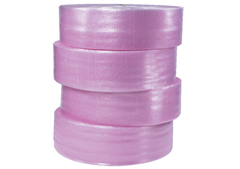 ​Sealed Air's Bubble Wrap® brand is the standard in the bubble packaging industry. 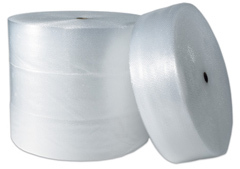 SSI Packaging Group is proud to be a leading distributor of Sealed Air product packaging products which include Bubble Wrap®, Bubble Mask, Multi Purpose bubble, Cold Seal Bubble, Limited Grade Bubble, Recycled Bubble, and Strong Grade Bubble. 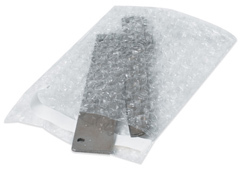 Contact Our Product Packaging Specialists to find the perfect solution to your Bubble Wrap® and packaging needs.